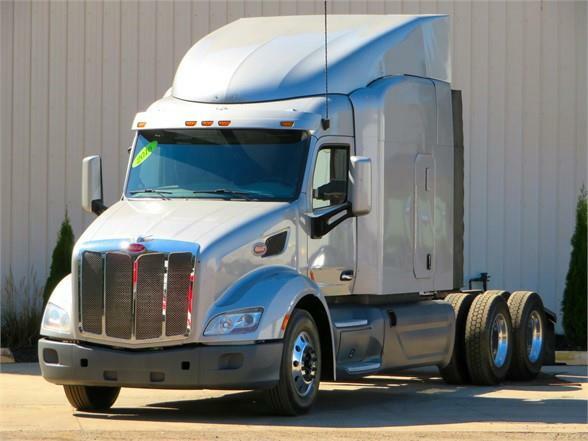 2016 Peterbilt 579-455HP, Eaton Ultra Shift 10 speed, two beds, air slide fifth wheel, dual 135 gallon fuel tanks, polished aluminum wheels, new drive brakes all around, good rubber, pw, pl, ac, cruise and much more. This truck has very low miles on it and still has remaining factory warranty. it will be serviced, detailed and DOT inspected.